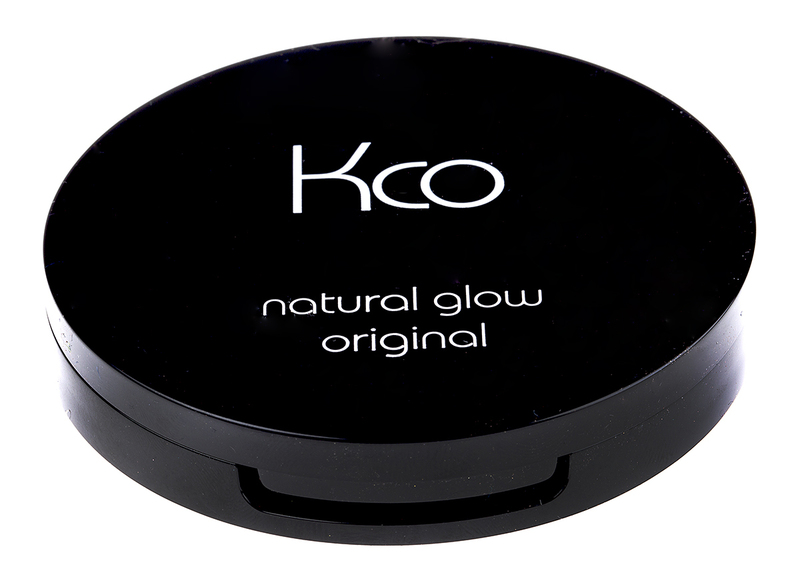 I have been using natural glow original for over five years it last forever I am on my 3rd one at the moment, I get comments on my makeup all the time. it looks so fresh, and you put on as much or a little as you like. I am a 50+ lady.